Wendy Johnstone is the general manager of Marketing & Operations at Microsoft Asia Pacific, based in Singapore. A business leader with more than 25 years’ experience in the technology industry in EMEA and APAC, Wendy has spent time at leading technology companies IBM, EMC and Salesforce, where she was the Vice President of Marketing for Asia Pacific for three years. Wendy has built an excellent track record in transformational leadership, driving growth and building high-performing teams. She puts the customer at the heart of the business, helping them and their industry embrace digital transformation. 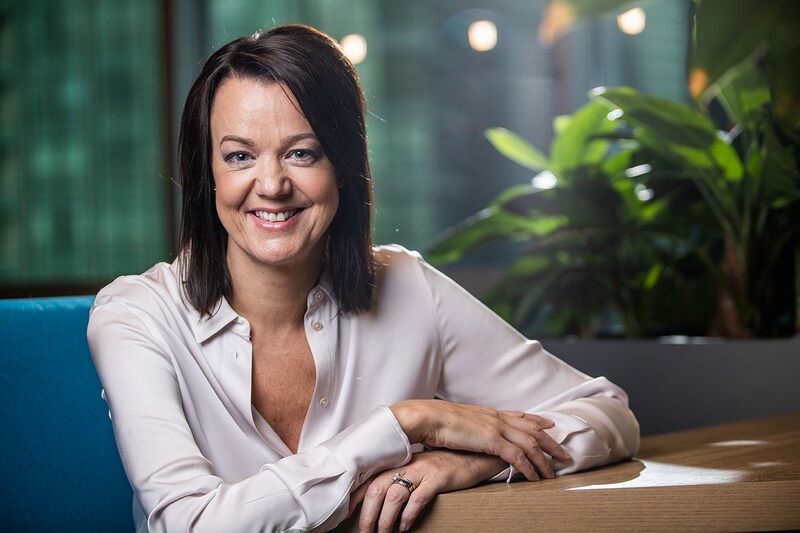 Her responsibilities at Microsoft include the overall orchestration of go-to-market sales, marketing and operations across Asia Pacific, driving the revenue, market share and profit-and-loss performance. Her remit covers Indonesia, Korea, Malaysia, New Zealand, Philippines, Singapore, Thailand, Vietnam and other emerging Asian markets such as Bangladesh, Brunei, Myanmar, Nepal and Sri Lanka. She is passionate about diversity and inclusion, an advocate for women leaders and women in technology. As a leader, Wendy empowers her team to challenge the status quo, take risks and try new things. She does this by creating an atmosphere of trust and transparency, prioritizing team & cultural development.